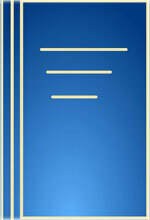 The Title "OpenVMS Alpha Internals and Data Structures Memory Management" is written by Ruth E. Goldenberg. This book was published in the year 2002. The ISBN number 1555581595|9781555581596 is assigned to the Paperback version of this title. This book has total of pp. 466 (Pages). The publisher of this title is Digital Press. 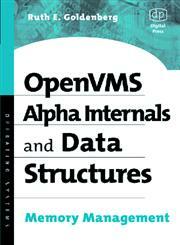 OpenVMS Alpha Internals and Data Structures Memory Management is currently Available with us.